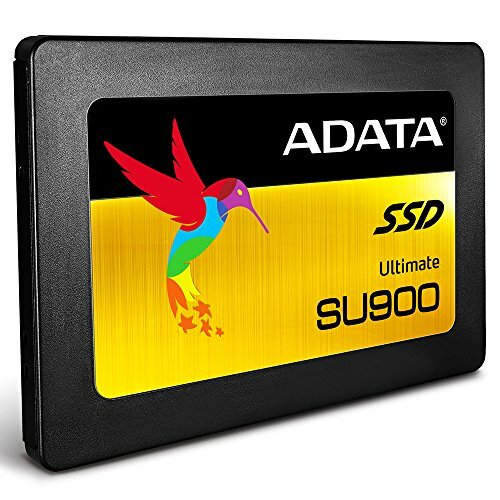 Meta review: The Adata SU900 appears to be solid alternative to big-name products in the SATA segment, not least by being built with high-end MLC NAND. Low-cost triple-level cell (TLC) NAND has become the standard memory type for SSDs in recent years. 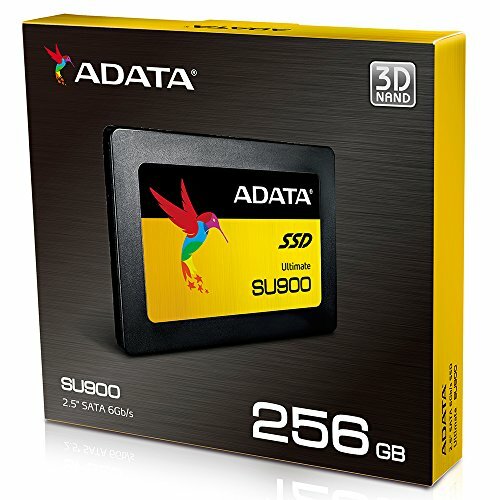 But with the SU900 Ultimate (released in -16), Adata deliberately opted for higher-end 3D MLC (multi-level cell) NAND. All other things equal, this should result in improved performance and durability. As such, it has more in common with Samsung’s 860 PRO than the 860 EVO and Crucial’s MX500. SSDs equipped with MLC NAND are few and far between in 2019. Samsung’s PRO lineup is an exception, as is this Adata SU900 Ultimate, which uses 3D (layered) multi-level cell NAND memory chips from Micron. 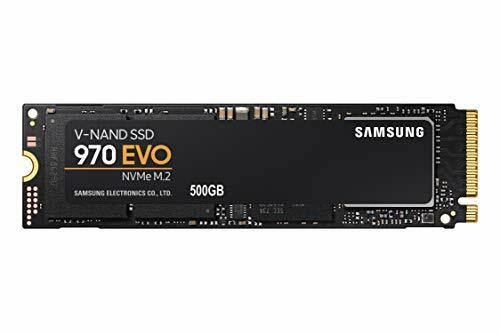 At the proverbial heart of the SU900 is a Silicon Motion SM2258 – a controller that is used in several SSDs including the immensely popular Crucial MX500. 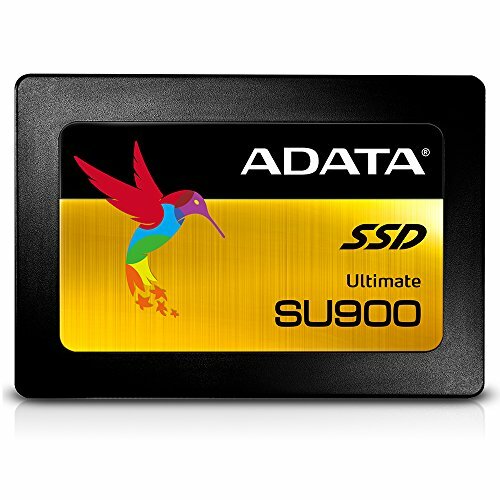 The Adata SU900 Ultimate also uses a pseudo-SLC (single-level cell) cache to speed up transfer rates, in addition to a DRAM cache buffer. 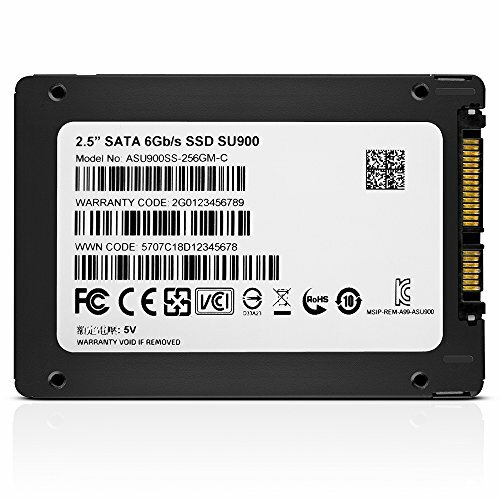 Like most modern, high-end SATA SSDs, the SU900 is limited by the interface itself. In order to achieve considerably higher performance in a home PC build, for example, you need to have a look at PCIe M.2 drives. 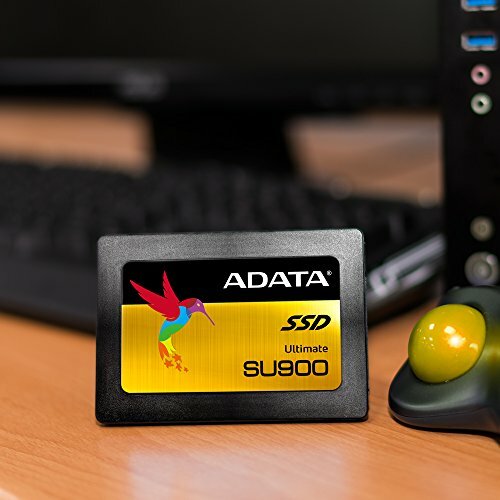 Nonetheless, Adata appears to have made the most of the SATA interface with the SU900. 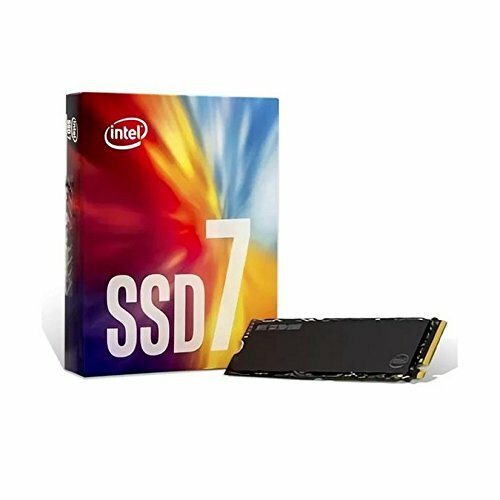 According to the manufacturer, performance differs slightly but is mostly consistent across all of the available capacities (256GB, 512GB, 1TB). 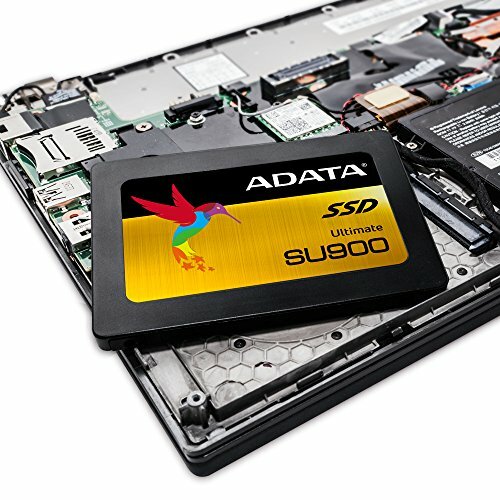 We have yet to see a real-world laptop battery life test using the Adata SU900. Neither does Adata disclose power consumption details in the official specs. Other tests of drives using the Silicon Motion SM2258 controller may offer some indication (see e.g. MX500), but this memory/controller configuration is rather rare. 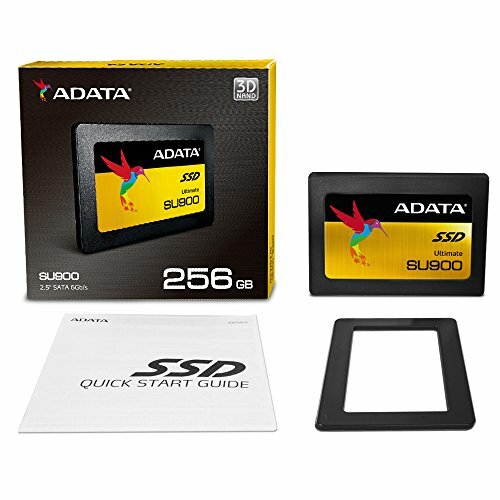 The Adata SU900 does not support hardware-based encryption technology. Overall performance is very good and within a few percent of the fastest SATA drives in our test group. This makes the SU900 compete with the Crucial BX300, Crucial MX200, and Samsung 850 Evo. This drive features the latest 3D MLC NAND Flash, SLC Caching, and large DRAM cache buffer to ensure it is reliable and fast.